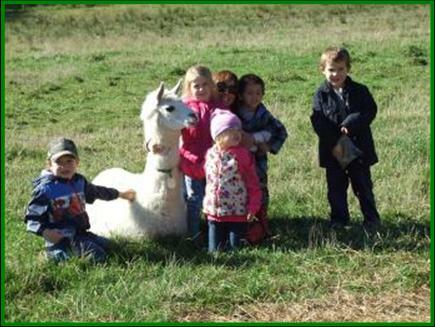 Empress is the star of our farm when it comes to kids. She just loves kids. 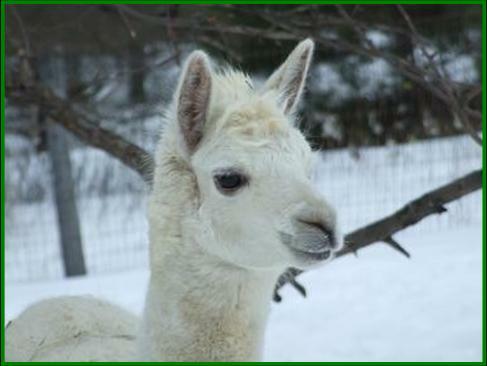 Part vicunia, she boasts a dense, very soft fleece. 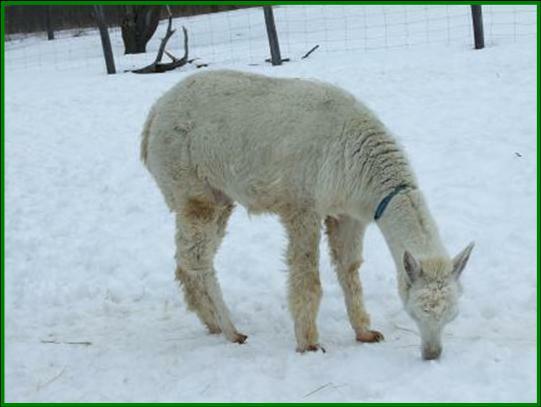 Apparently this girl is part vicuna which guarantees a very fine dense but short coat. We have bred her to Iggy who has a fine, long, dense coat. What a great baby it should make!